Huawei is one of the Chinese smartphone makers that are involved in introducing its offerings into the Indian market. Now, it appears like after almost a year of its announcement, the yesteryear flagship model Ascend D2 will see its launch in India. We just spotted Ascend D2 has been spotted on Zauba (Image below), Indian import/export tracker and we got to know that the device will be launched in India soon. As per the information, handset will be announced for the market within two months and it will be the first 4G LTE smartphone launched by Huawei in India. For now, we do not have the details pertaining to the specific launch date or its pricing. 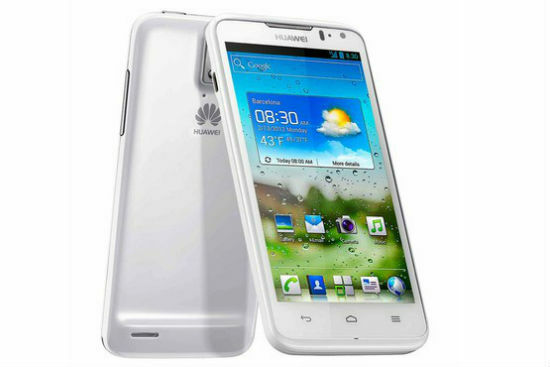 To recap on the specifications, the Huawei Ascend D2 flaunts a 5 inch IPS LCD display boasting a FHD resolution of 1920×1080 pixels and a pixel density of 441 ppi. Powering the device from within is a 1.5 GHz quad-core Huawei K3V2 chipset that is supplemented by 2 GB of RAM and 32 GB of non-expandable storage. For imaging, Ascend D2 features a 13 MP primary camera that is teamed up with autofocus, LED flash, HDR and 1080p FHD video recording capability. Also, there is a 1.3 MP sensor at the front to make HD 720p video calls. The battery capacity of the handset is 3,000 mAh and it is rated to pump in up to 144 hours of standby time.